Vionic Walker Shoes, designed to keep you moving with maximum comfort, provide your complete support for work, play and every day. Vionic Walker Shoes feature Active Motion System (AMS) technology, Podiatrist-designed orthotic Flexible and cushioned outsole, breathable upper, premium, full-grain, water-resistant leather uppers, action lacing system, breathable, moisture-wicking 100% polyester mesh liner, PU foam base, podiatrist-developed biomechanical removable orthotic, Orthaheel Technology, anti-bacterial top Molded EVA midsole, firm, thermoplastic heel counter, and durable rubber outsole. 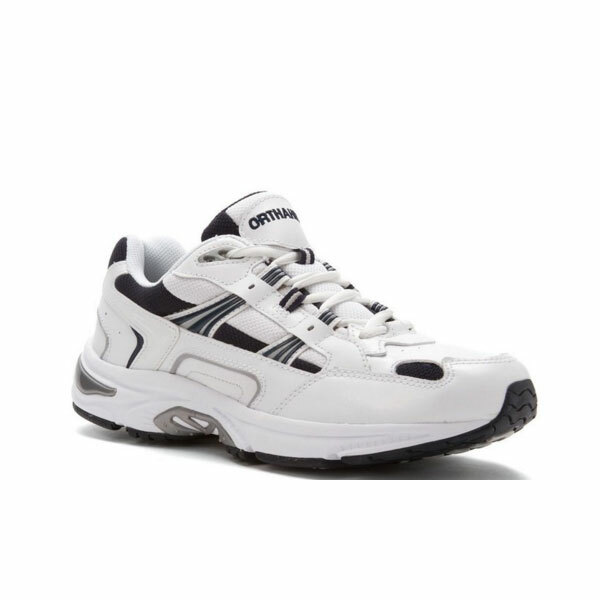 These shoes are great for sports and casual wear. 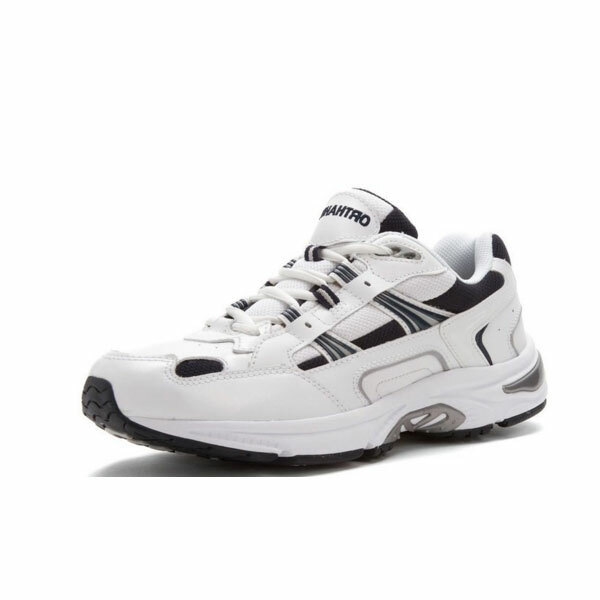 Vionic Walker Men come with podiatrist-designed orthotic with a flexible, cushioned outsole and a lightweight breathable upper that keep your skin comfortable and breathe all day. 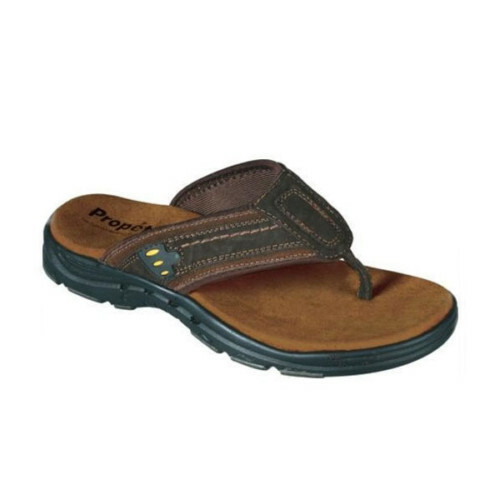 Their breathable, moisture-wicking 100% polyester mesh liner with PU foam base help reduce friction against your skin. 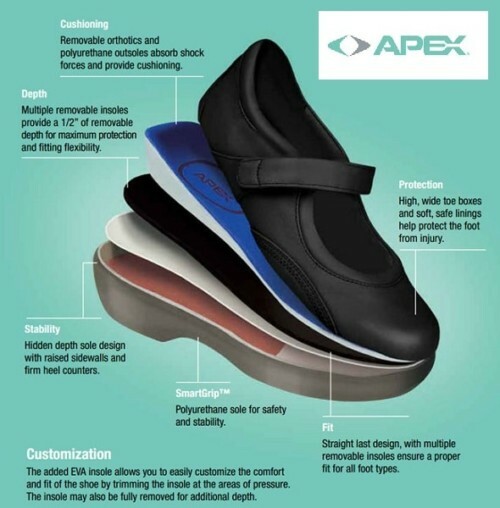 Their podiatrist-developed biomechanical removable orthotic with Orthaheel Technology features an anti-bacterial top cloth to control foot odor.